Our quality accreditations and management policy. DTS is committed to ensuring the needs and expectations of all people associated with our business are met. We adopt an approach to continually improve the way that our business is conducted and to ensure compliance to regulatory requirements and international standards. We have continually operated under an accredited QA system since 2006 and currently meet the requirements of the latest standard ISO9000:2008. This means that all our staff are appropriately skilled and qualified. Our knowledge is maintained at the leading edge through training and education. And our systems are updated regularly, documented and fully traceable. DTS was established in Brisbane in 1968. 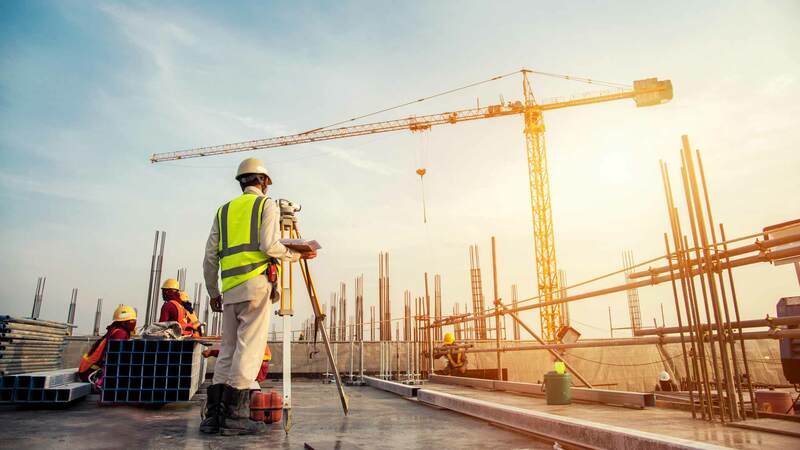 We provide an integrated service for building, engineering and resource industry clients that includes cadastral surveying, engineering surveying, urban planning and land development. DTS is dedicated to building long-term relationships, displaying the highest level of professional standards, and delivering value for money projects on time, on budget, and without compromising quality. We are committed to not only satisfying our client’s requirements, but to exceed their expectations by consistently providing a service that complies with specifications, drawings and other client specific requirements. Our quality management practices have been incorporated into the DTS Integrated Management System (IMS). They have been developed to suit the needs of both internal and external clients, and to comply with the requirements of AS / NZS ISO 9001:2008 Quality Management Systems Requirements. DTS is committed to documenting, maintaining, monitoring, reviewing and auditing our quality management system. This approach supports the continuous improvement of managing and operating our business. Establishing, reviewing and communicating performance objectives and targets; and taking action to improve outcomes. This is achieved through our suitably trained, competent and committed team, who know and understand the company objectives and targets, and the application of our quality management system. This is monitored via Strategic Reviews, IMS Review Meetings, and internal auditing.